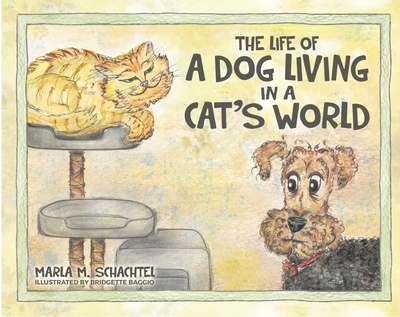 A book signing event at Benvenuti and Stein Winnetka Showroom will welcome local author Marla Schachtel and artist/ illustrator, Bridgette Baggio to celebrate the publication of "The Life of a Dog Living in a Cat's World." This imaginative book brings to light many of the complex feelings children experience and helps to young children with examples of paths to problem-solving, self soothing and confidence. Join us for appetizers, Raspberry Prosecco cocktails & speak with the author while viewing original playful illustrations on display. Books will be available for purchase and signing.